A worker assembles the Passat at the Volkswagen automotive assembly plant in Chattanooga, Tennessee. A growing population and emphasis on technical education make the Greater Chattanooga Region an ideal location for new and expanding businesses. With a well-established manufacturing heritage and booming tech and business community, the region has a culture that makes it easy to hire qualified employees prepared to meet your company’s needs. 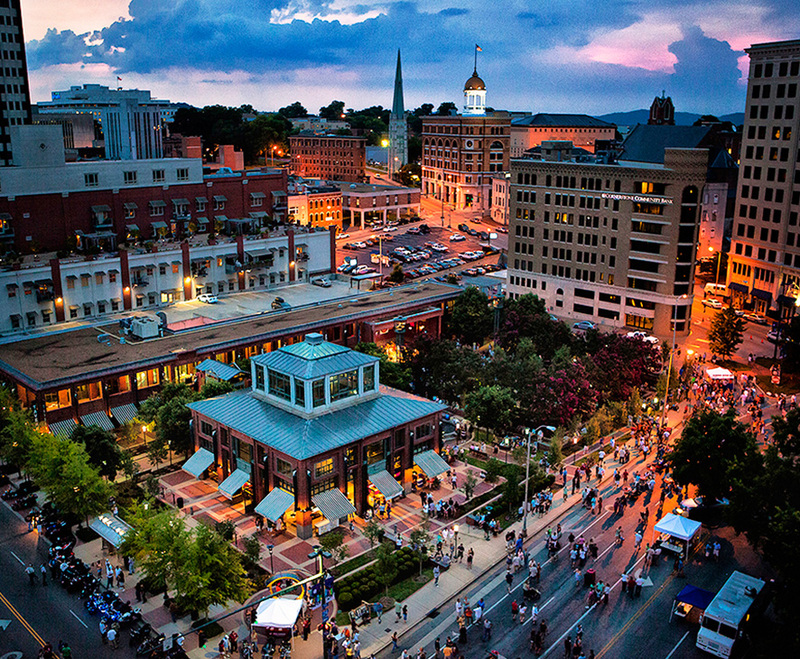 In addition, the Greater Chattanooga region enjoys a uniquely close proximity to several other major cities in the Southeast, including Atlanta, Nashville, Knoxville, and Huntsville—which are all within a two-hour drive. 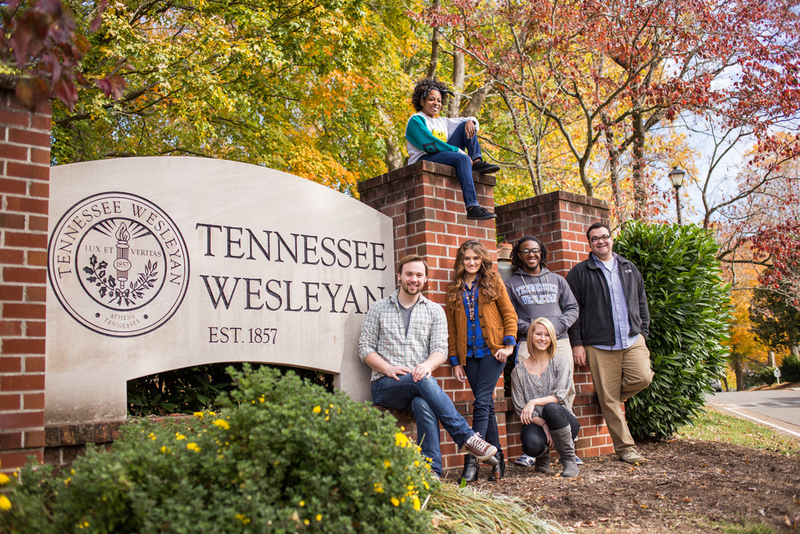 This proximity provides employers easy access to a vast number of potential recruits from schools such as Georgia Tech, Emory, Vanderbilt, Middle Tennessee State University, the University of Tennessee Knoxville, and the University of Alabama Huntsville.